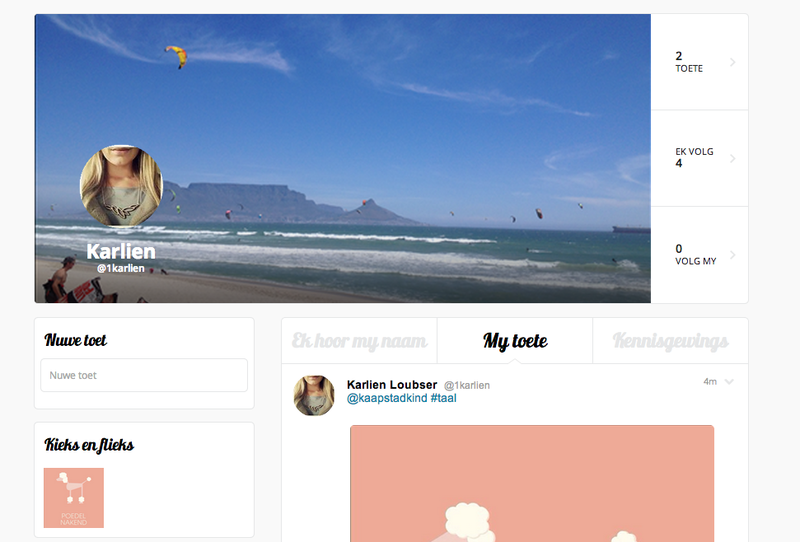 “Toeter” is the latest social network that recently launched in South Africa. What makes Toeter so special? 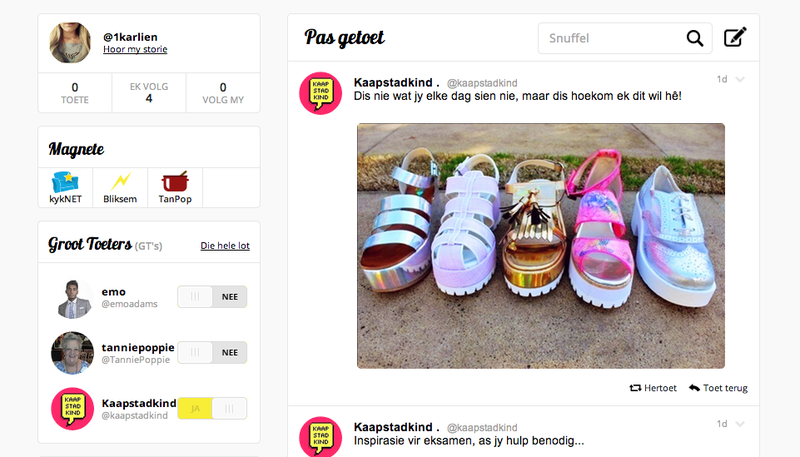 Well, just the fact that it’s the first Afrikaans social media platform. Besides being uniquely for the Afrikaans speaking community, Toeter is nothing spectacular compared to the big boys like Facebook and Twitter. My mother tongue is Afrikaans and with a background in web development and social media. I have decided to sign-up [@1karlien] to explore the Toeter platform. Here is a brief outline of what you can find on Toeter. The timeline works just like any other social media platform: it’s your homepage and where you get all your news. The Toeter platform is pretty straight forward. You will find the basic follower count, along with brands or people that Toeter recommends you follow. Along with posts shared by others you follow. The first person who I followed was @Kaapstadkind — clearly the most famous account on Toeter. 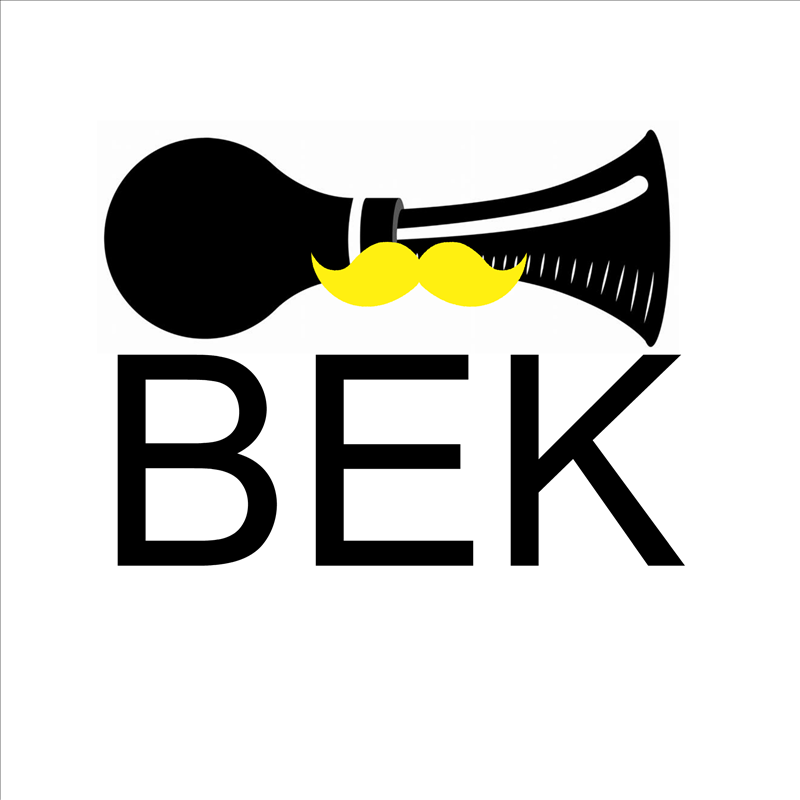 However, if you join I recommend you follow the guru @toeterbek — they’re like the info hub of Toeter. You will also find a series of popular hashtags to use like #snaaks #MusiekFabriek and #kyknet. In the top right-hand corner there is a search functionality and “write a post” button essentially making Toeter like every other social network out there. This is the same as writing a new tweet on Twitter. You have 140 characters to “sê iets” (say something). If you want to post your status update/message or better known as a Toet. You click on “deel” or if you want to discard the status you click on “nee wat”. It is very easy to grasp and I think even my mom would manage to send a toet. Like any other social media platform, you have the opportunity to create a profile. Add your avatar and cover image, but note there is a downside. Toeter doesn’t have fancy tools like Facebook to scale or crop your photo to fit perfectly. The photo needs to fit in the exact dimensions, or you run the risk of having your profile picture looking like mine, lame. The side bar shows your follower count and the amount of toette you have sent. Below the cover image you will find three different tabs: “Ek hoor my naam”, “My toete”, “Kennisgewings”. These are different, and smaller, timelines on each individual’s profile that illuminate when someone has mentioned you in a toet, allows you to look at your own toette, and check out notifications. You will be notified when someone mentions you or if you have new followers. I have signed up for another social media network, check! I speak Afrikaans, check! I need to gain more followers, err?! If you speak or understand Afrikaans, would you join? Let me know in the comments below. Next: Next post: Ole Ole! FIFA World Cup 2014 is HERE! soon melts away, as she teaches them to appreciate the beauty of life and music. important to see what your next move will do to the board.